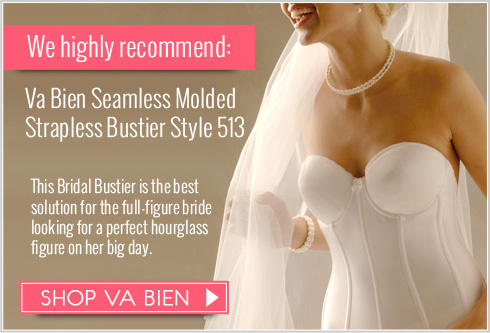 When you're looking for a fashionable and functional full figure bra, this is for you. 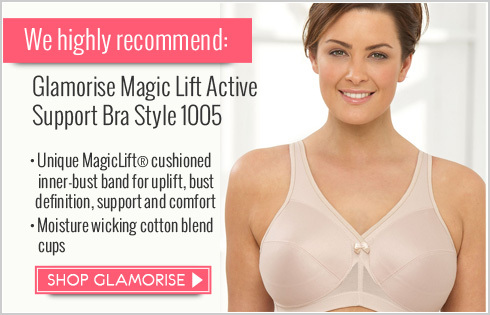 Fashionable and functional, this bra has shirred elastic edges that wont roll or curl. Self-adjusting cups fit perfectly to form for all-day comfort.